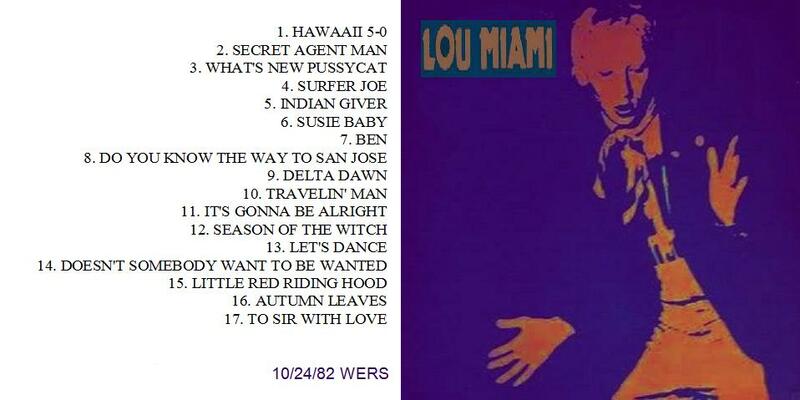 A rare LIVE set recorded on WERS Boston on 10/24/1982. Enjoy. This is great!! 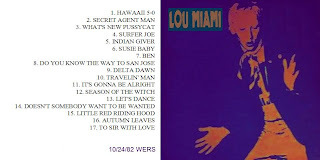 There was another Lou tape from WERS that floated around that I have been looking for.. it had "Boy Detective" and "Timmy" on it.....any chance that you have it?? Thanks! Other than the studio recordings, this is all I have but it most likely will surface someday.